fDi Magazine provides an up-to-date image of the ever-changing global investment map Published bi-monthly with an ABC audited circulation of 14,969 active corporate readers and crossborder investment professionals, fDi Magazine is a central part of the fDi Intelligence portfolio of investment products and services from the Financial Times. Please visit www.fdiintelligence.com for more information. Cabildo de Gran Canaria The Government of Gran Canaria supervises the financial capital of the Canary Islands. Gran Canaria, historically linked to the UK by International trade, is an acess platform to emerging markets in West Africa. Besides tourism, Gran Canaria offers first rate facilities and human resources in order to receive investments for projects in Africa. This together with its legal security and coverage from the European Union, as a Eurozone and NATO protected territory (since it forms part of the Kingdom of Spain), make it is the perfect base from which to operate in Africa. In addition, the Gran Canarian people, always enterprising, know the West African environment perfectly. Therefore: Gran Canaria, with its modern infrastructure and European transport network is the perfect operational base to grow with the talented professionals of the island. Gran Canaria is in an excellent location and the island is currently leading the attraction of investment in the region. With special taxation policies authorised by the European Union, it is home to thousands of companies which find this the ideal place for their operations in Europe, Africa and America. 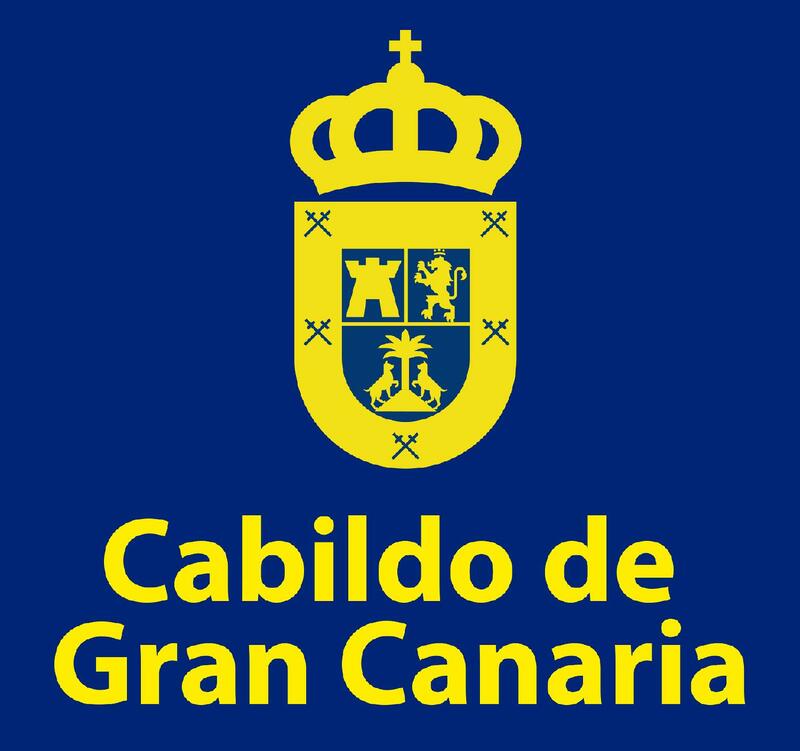 The Government of Gran Canaria contribuyes toeconomic development by attracting foreign investment in all sectors of the economy and stimulating the growth of exports from EU markets to West Africa. The objective is to sustain economic growth and diversification by maximizing the in flow of direct foreign investment and the ability to effectively utilize knowledge in the export of specialised goods to West Africa. Gran Canaria offers a number of free services to foreign investors. The Government of the Island continuously responds to inquiries by investors about current Business opportunities, priority sectors, new projects that are interesting for foreign investment and applicable legislations. Gran Canaria helps to identify and find local human resources to address operations in West Africa. REE Red Eléctrica is the sole transmission agent and operator (TSO) of the Spanish electricity system. Our mission is to guarantee the correct functioning of the electricity system and to ensure the continuity and security of the electricity supply at all times. To that end, we supervise and coordinate the generation-transmission system and manage the development of the transmission grid. The Company carries out this mission under the principles of neutrality, transparency, and independence, with the aim of providing a secure, efficient electricity service of maximum quality for society as a whole. Our vision is to be a leading company in high-voltage transmission and in the operation of electricity grids, recognised at a global level for offering service of the highest quality, having ethical and responsible management, maintaining a firm commitment to sustainable development, and creating value for all of our stakeholders. Universidad of Las Palmas de Gran Canaria The geographic location of the Canary Islands enables the University of Las Palmas de Gran Canaria to share scientific projects, interact with, and carry out collaborations with universities and research centres all over the world. Through these activities, the ULPGC maintains its commitment to collaborating in the economic development and well-being of the Canary Islands, as well as serving as a platform for development cooperation for countries with traditional links with the Canary Islands, such as the countries of Latin America, or those that lie very close to the Canaries, on the African continent. The ULPGC is structured in research groups, centres and university research institutes, in several branches of knowledge; Science, Health Sciences, Social Sciences and Law, Arts and Humanities, and Architecture and Engineering. It has five college centres and nine institutes, and two new institutes are in progress (Environment Institute; Aquaculture Sustainable and Marine Ecosystems Institute). The ULPGC's leading research fields include computer, telecommunications and electronic technology; medical science and technology; economics; marine science; development cooperation; renewable energies; environmental conservation and tourism. Astican Astilleros Canarias has a 15 year background in carrying out challenging projects for the Oil & Gas Industry in West Africa. Being part of a large shipping company with more than 36 years track record in the Maritime Industry worldwide, Astican has developed in Gran Canaria a well known IRM service industry to assist Shipowners who look for the best option to upgrade, modify, or repair on time their assets in the area. Astican's permanent investments to keep unique facilities within Las Palmas port, such as the only deepwater quay side in long term leasehold in the West coast of Africa, and skilled technicians on the latest offshore & subsea technologies, allow the company to outperform in one of the most demanding markets in the world. Due to this success we have started to do punch lists on new buildings (rigs, drillships, FPSOs) coming from Asian shipyards to the Gulf of Guinea, Gulf of Mexico, Brazil or proceeding North bound. Current investment plan includes setting up One Stop Shop in subsea, drilling and thrusters technologies in Las Palmas as well as creating flying squads to deploy IRM services worldwide. Commarca is a member of the Worldcom Public Relations Group based in West Africa and Gran Canaria. Through Commarca Worldcom, in West Africa, clients have on-demand access to in-depth communications expertise from professional PR specialists who understand the language, culture and customs of the geographic areas in which they operate. Commarca Worldcom offers local specialist for all the areas of public relations that are needed. Worldcom Public Relations Group is the world's leading partner of global public relations firms. Worldcom combines the knowledge and expertise of 110 international PR agency partners operating in over 95 cities on 6 continents. The most capable PR firms serve national and international clients while retaining the flexibility and client-service focus inherent in independent agencies. GlocalUp works with entrepreneurs in America, Europe and Africa, and is based Gran Canaria. GlocalUp focuses on three groups: companies with an international presence looking for similar companies in the field to network and exchange expertise; companies that want to expand their reach to an international level in GlocalUp’s locations and entrepreneurs and professionals that looking for the opportunity to internationalise along with other entrepreneurs on three continents. GlocalUp also focuses on public and private entities that promote the internationalisation of entrepreneurs and enterprises in Latin America and the Gran Canaria in order to generate locations for business between the continents. GlocalUp has a special focus in Africa and Europe but is also present in Morocco (Casablanca) Senegal (Dakar), Cape Verde (Praia), Gambia (Banjul, Serrakunda) Ghana (Accra, Kumasi), Nigeria (Lagos, Abuja) and Angola (Luanda).